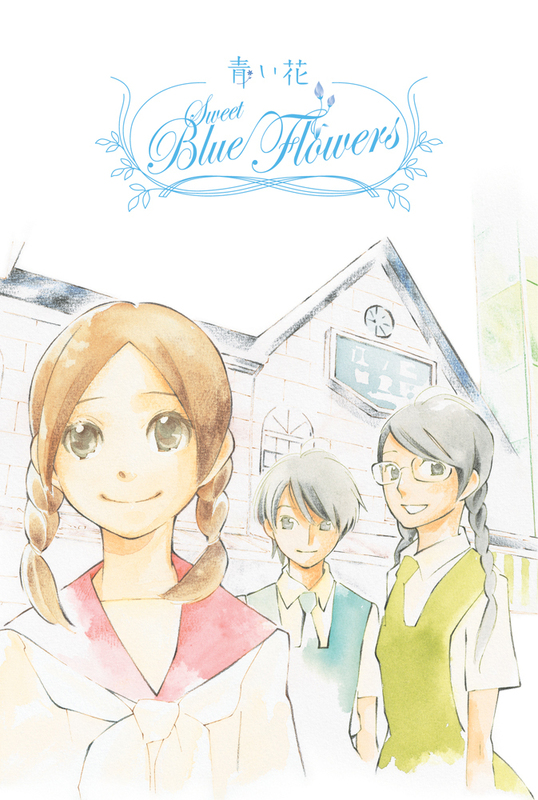 In Sweet Blue Flowers you meet Fumi, a girl who cries easily, but was always able to count on her best friend, Akira, to cheer her up. After a decade apart, Fumi and Akira find themselves reunited by chance. But even as the two girls rediscover their friendship, Fumi becomes romantically involved with a tall, charismatic girl name Sugimoto. And with a new school year starting, Fumi soon finds herself playing a balancing act between friendship and love. 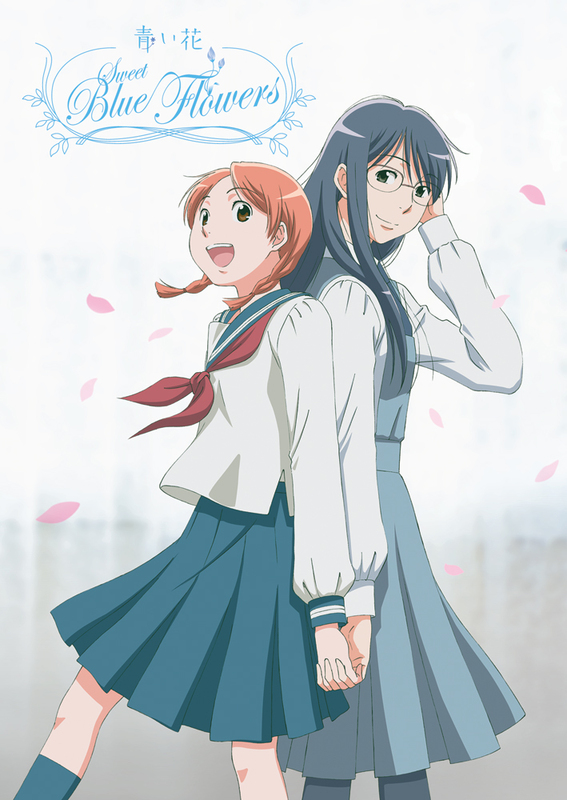 Sweet Blue Flowers contains episodes 1-11. Special Features: Clean Opening, TV Spots, Character Art Gallery, Original U.S. Trailer.